Online registration is now open! Click here for more details. 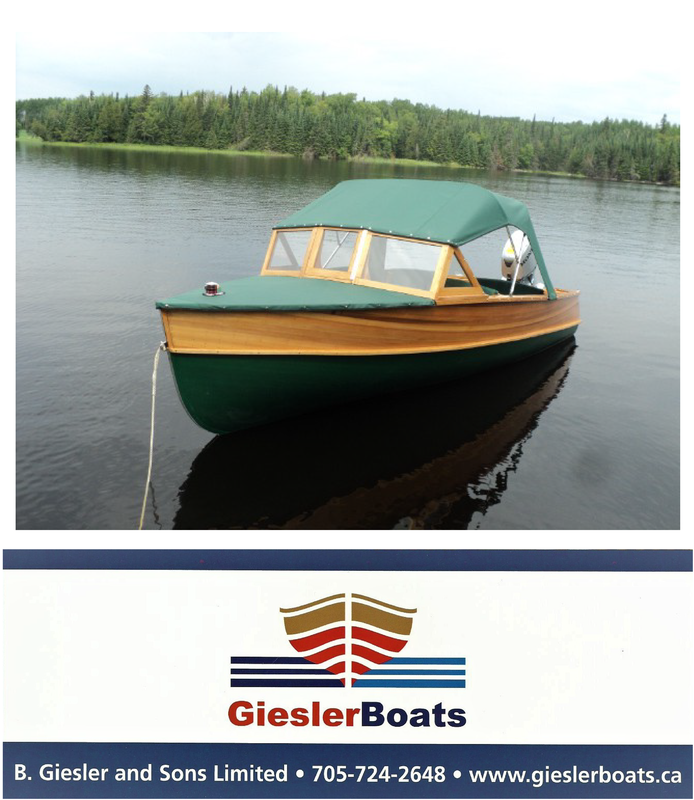 Details to follow in Wood Boat Wednesday and by email. 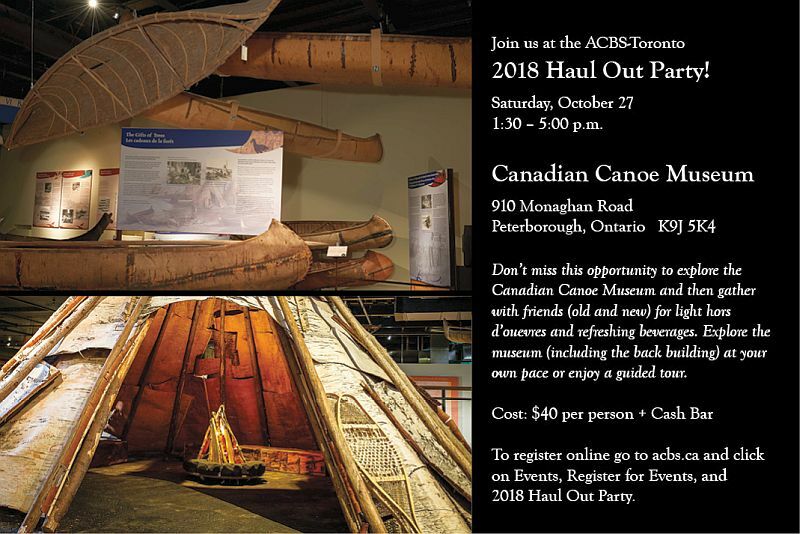 If you’re aware of other upcoming events of interest to ACBS-Toronto members, please contact Mike Gridley with details. Do you have a short story you’d like to share with ACBS-Toronto members in an upcoming Wood Boat Wednesday message? If so, please send it to Mike Gridley through the ACBS (Toronto) Directory. It could be about a recent boating adventure, an upcoming event, or just something you think other club members might be interested in. One or two images would also be appreciated. Back Issues of Classicboat are now available online! Did you know that you can access all back issues of Classicboat electronically? Just click on the Member Login link at acbs.ca, click on Classicboat and then Library of Back Issues, and start reading! We have all issues from October 1983 to the current issue.